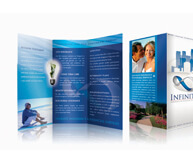 Getting a membership card for your organization is ideal. 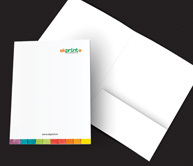 With Ekprint, you can get your plastic membership cards designed as per your liking. 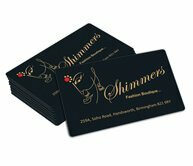 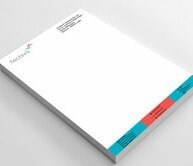 We design membership cards for Police canteens, Sports clubs, Tour companies, Golf clubs, Food chains, Departmental stores, Hotels, Spas and Welfare societies. 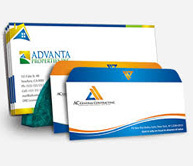 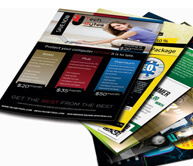 We excel in offering premium designs of membership cards to small scale organizations to large companies. 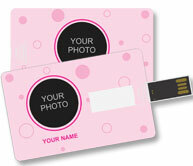 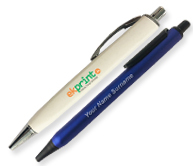 If you need signature strips and numbering, embossed cards, or bar codes, we are equipped to provide them all. 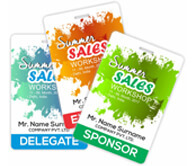 You can select one of our existing templates, upload logos and photos and add text to design your organization’s unique membership card.